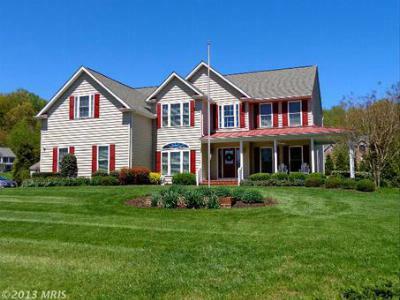 Sherlock Holmes Estates is one of the hottest areas for Luxury Homes for Sale in Sykesville MD, Every house in this highly sought after new neighborhood is stunning and includes premium extras, spacious floor plans and beautifully maintained outdoor spaces. There are several completed homes in addition to lots for sale. The neighborhood is zoned in one of the highest ranking school districts, is close to shopping and restuarants and is close to both Baltimore and DC, with quick access to Rt 70 via Rt 32 and 695 and 95 via Liberty Rd. And "Too Be Built Homes"